Ketilsey Island, 1960. Near this deserted island off the western coast of Iceland, the dawning of spring brings with it new life for the local wildlife. But for the decaying body discovered by three seal hunters, winter is a matter of permanence. 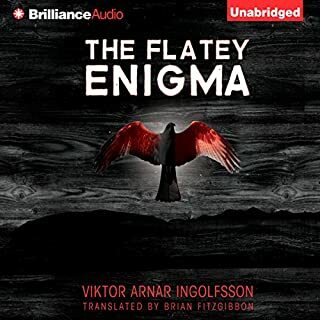 After it is found to be a Danish cryptographer missing for months, the ensuing investigation uncovers a mysterious link between him and a medieval manuscript known as the Book of Flatey. Before long another body is found on Flatey, another tiny island off the western coast. Several goose hunters are found shot dead in rural Iceland, and detectives Gunnar Maríuson and Birkir Hinriksson are assigned to the case. Lead after lead goes cold before a mysterious letter arrives at the Reykjavik police department that reads, “My nature is to kill. 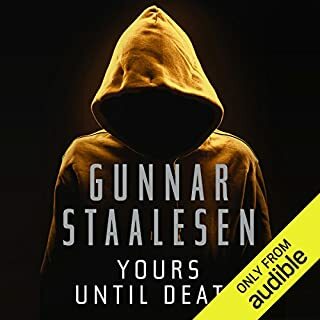 I hunt men and never let go.” Gunnar and Birkir set a trap for the one they call “the Gander.” But the killer sends them on a deadly wild-goose chase, as lives hang in the balance. 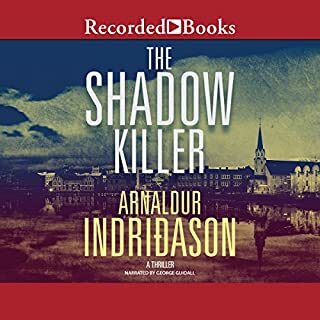 With the clock running out and the discovery of another body all but guaranteed, the cops must determine what thread connects the victims and if the killings are all part of a twisted game. 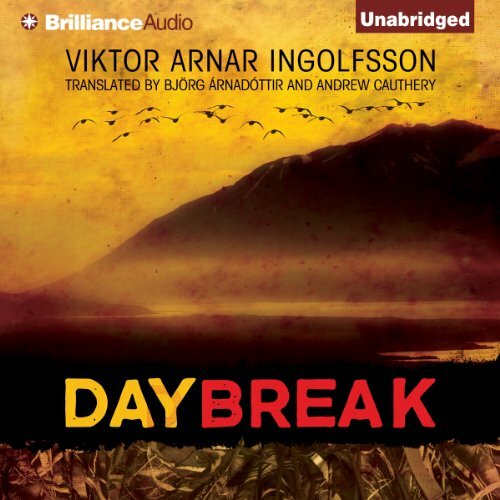 ©2013 Viktor Arnar Ingolfsson (P)2013 Brilliance Audio, Inc. 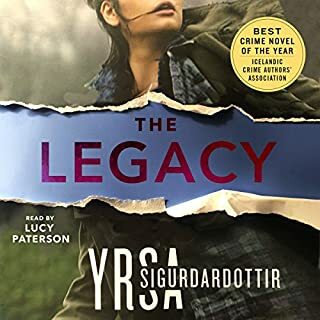 I liked the book enough to finish listening, which is saying a lot. But I did not find myself emotionally involved with the characters, even those who received most of the author's attention. I figured out who was responsible for the killings about 1/3 into the book, though I did not guess why the killings took place till the murderer admitted his deeds to a particular detective. I won't say which one, as spoilers would ruin the listening experience for anyone reading this review. There were three reasons I gave this book less than five stars. One was the lack of development for all but a few characters. Towards the end, the author throws in some personal details about two police personnel who previously had been useful but undeveloped characters. I'm not objecting to expanding on their stories. It's the late placement of that expansion that was odd. It came across as an afterthought. Second, after all the buildup and suspense that lead to the conclusion, when it arrived, it felt abrupt and incomplete. I am uncertain as to everything that happened at the end. The reader is left to wonder over several pertinent details. Was this a technique with some purpose, or did the author simply rush through the last pages? I re-listened to the ending several times to see if I had missed something. Nope. The end still came across as lacking. As for the narrator, he had an annoying habit of raising the pitch and volume of his voice at points that held no drama or importance. After a few chapters I was able to ignore the less than optimum performance. Overall, if I was grading this book and the reading, I'd give it a C+. I doubt I'll listen to other works by this author. Although the culprit’s identity wasn’t that hard to guess - the story kept my attention thought. 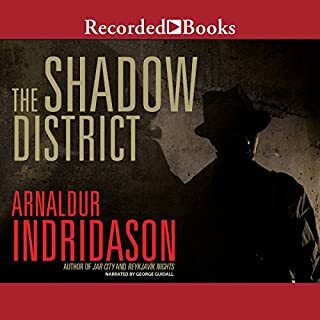 Quite good detective/ police story set in Iceland. Very good at evoking a sense of place. Good fleshing out of characters. Odd tale of a serial murder killing goose hunters in rural Iceland. A few sidelines, most of which are unresolved but maybe will show up in other novels. Is this part of a series? Nice level of suspense. Will check out more works by this author. Loved the Iceland settings for the story. 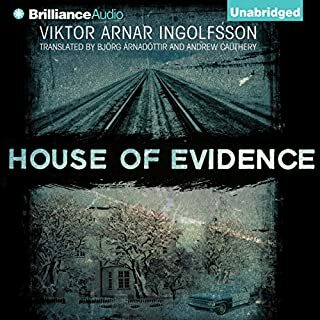 Another fine Nordic noir tale. Not really, I'm not generally a marathon reader. But it's a good tale. The book was ok. Good enough to finish, but a little dry and boring. Nice twist at the end. What did you love best about Daybreak? The progress of the clues. In the middle of the book, the pace really picks up. What was one of the most memorable moments of Daybreak? When the police figure out one of the suspect's stories was false. That really unnerved me. When the police engaged with the suspect in a series of clues on the computer. I love puzzles. I would like to see more from this author.